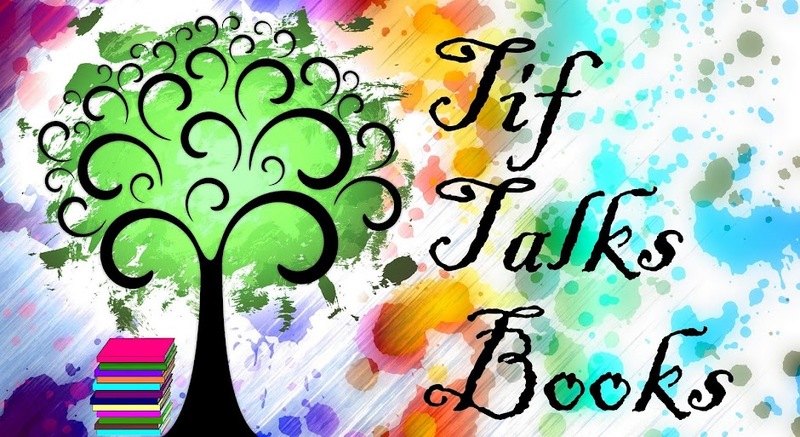 TIF TALKS BOOKS: WEEKLY WANDERINGS: Sick, But Still Reading! 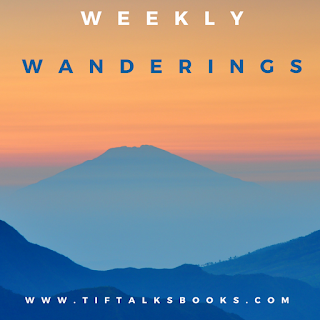 WEEKLY WANDERINGS: Sick, But Still Reading! 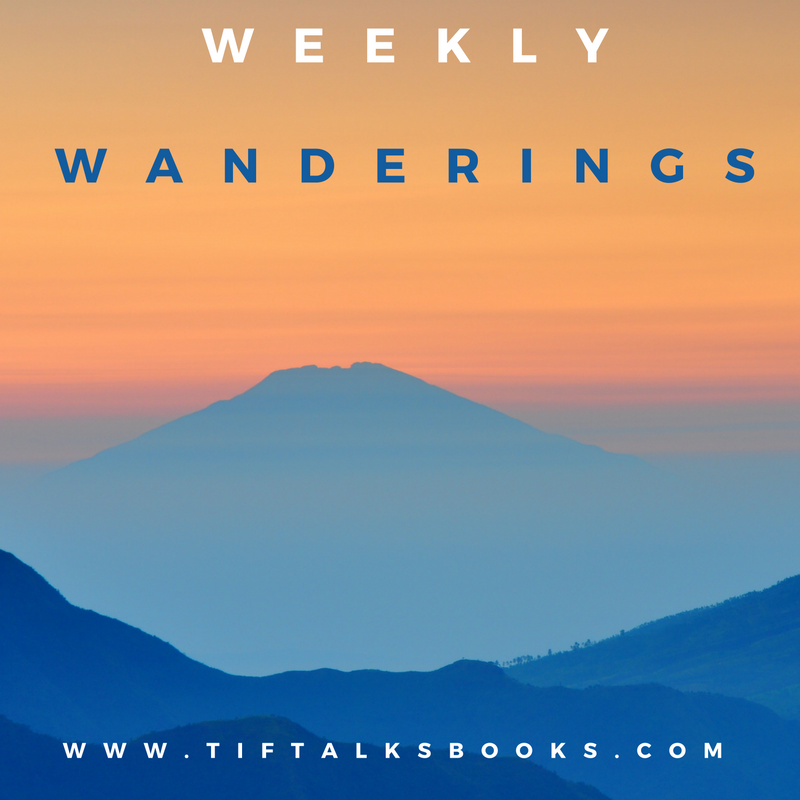 It's been a while since I have shared a WEEKLY WANDERINGS post, so I figured it was about time to check in! Life has been so very busy lately, and once again, I'm not feeling really great. My son just spent the last two weeks taking a hunter safety class. My daughter is preparing to deliver Girl Scout cookies, and has had her usual crazy evening schedule of activities. And, with all of that, it means that I have been helping to transport, study, and rearrange meals around all of this other stuff. Thankfully, my husband has been so very helpful with it all lately, and my kids tend to be pretty flexible. On top of all that, I have not been feeling well once again. I have spent the last two days in and out of the doctor's office, having tests run, and I think (hope) that we have found the answers we are looking for. I'm on some pretty high dose meds for the next week, and I'm keeping my fingers crossed this is the magic medicine to make it all go away. Despite all this craziness, I have surprisingly still been reading! I am currently still in the middle of too many books (11 to be exact! ), but there are a handful that I am really focusing on these last few days. The Underground Railroad by Colson Whitehead. This is a really intriguing book, and one that I am having a hard time setting down. I wish I had more reading time for this one! The Light in the Ruins by Chris Bohjalian. This is my current audiobook read that I just started over the weekend. I have become a huge fan of Bohjalian's work over the last year, and am determined to read/listen to everything that he has ever written. Soulless by Gail Carringer. Today I found myself having to get some unexpected tests at the doctor's office and I didn't bring a book with me. GASP! It was driving me crazy just sitting there in the waiting room, so decided to download this ebook from Overdrive. I typically do not read ebooks, but this one has me hooked and I have a feeling I will be looking for excuses to pull out my phone to read here and there. I hope to pick up a few of the other books that I am in the middle of at some point this week. I really need to narrow down all this stack that sits on my nightstand. And, I'm really hoping now that activities have somewhat slowed down, my kids and I can get back to Harry Potter and the Order of the Phoenix. We are at the really good part! Well, that is about it. Hopefully, I will find the time and energy later this week to get some of my reviews posted. I have a couple of them already written. I just need to type them up and get them scheduled. In the meantime, tell me . . .
How have you been doing lately? What are you currently reading? I'm sorry that you're not feeling well but hope that you really have found out what is going on. The not knowing certainly doesn't help! Kristen M. ... Thank you! I was hoping to join in at least one of the reads for your DWJ/Pratchett month. I've got some time to still fit it in!! Kailana ... Thank you. I hope that reading slump goes away soon. It's the worst feeling for a reader! I think I missed the Girl Scout cookies this year. No one in our area comes door to door and I haven't seen anyone selling outside grocery stores either. I'm a bit bummed. Sorry you're sick. I hate feeling like crap and searching for answers that are few and far between. Why can't doctors just know what wrong instantly?!! Sigh! Jenny ... I bet you still have time for cookies! My daughter's troop is running booth sales starting this week and all through April. As for my health, the doctors were able to pinpoint the pain pretty quickly. I'm just hoping that the medicine helps and I don't have to go in for more tests. I hope you get some answers and can feel better soon! We ate our Girl Scout cookies way too quickly. I need more!! The Gail Carriger series is hilarious! I just adore her novels. They make for great audiobooks as well should you ever be interested. 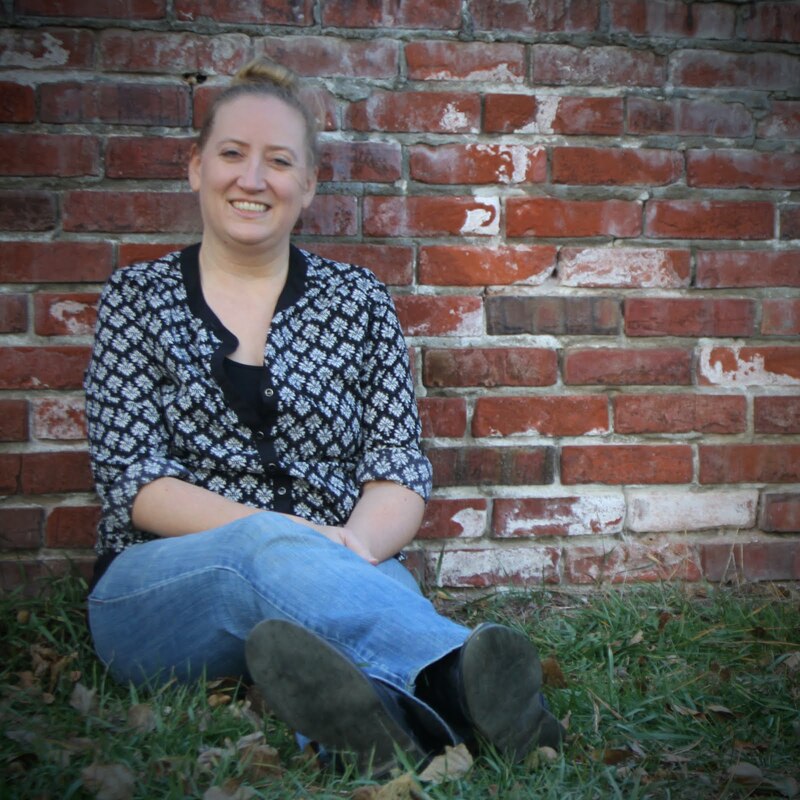 Plus she has an adorable YA one that you might like. Michelle ... Thank you. We ordered way too many cookies again this year. Hopefully, they will last a good chunk of the year! I'm super excited about the Carriger book. It starts out super funny from the very beginning. I think it will be good to turn to on the go, even if I don't forget my book!